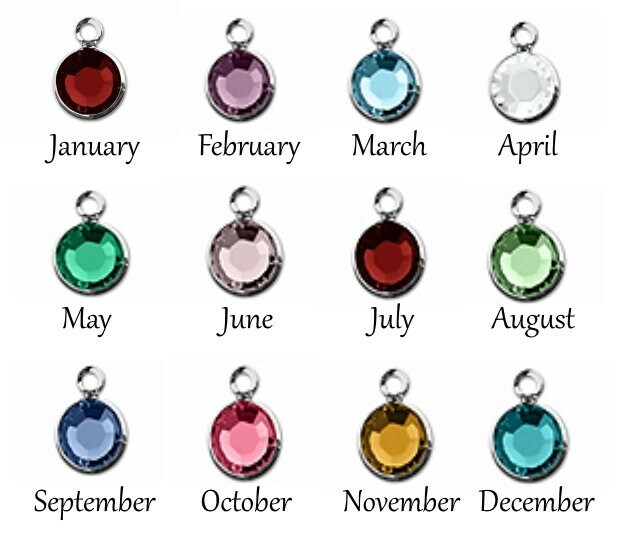 This pendant is so pretty. 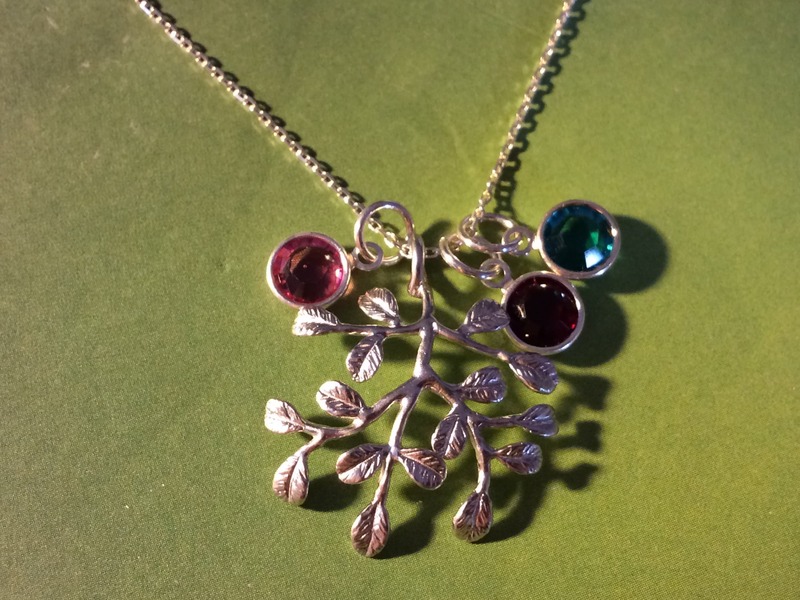 Wear it plain and simple, or dress it up and add hand stamped leaves or birthstones for each member of your tree!! 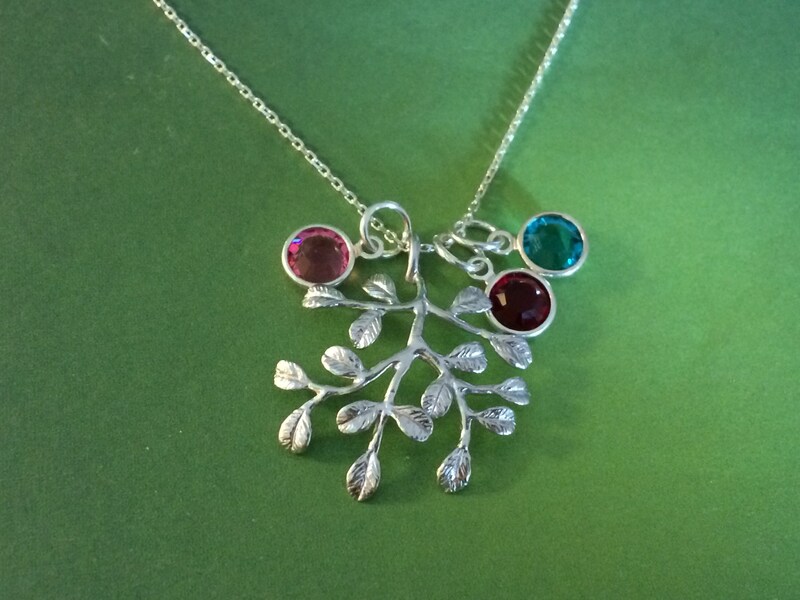 A fantastic gift for Mom or Grandma! 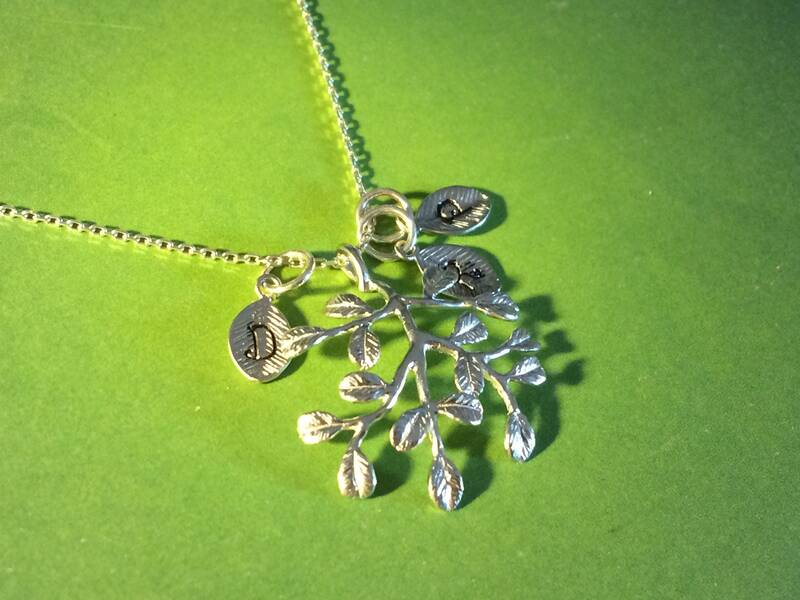 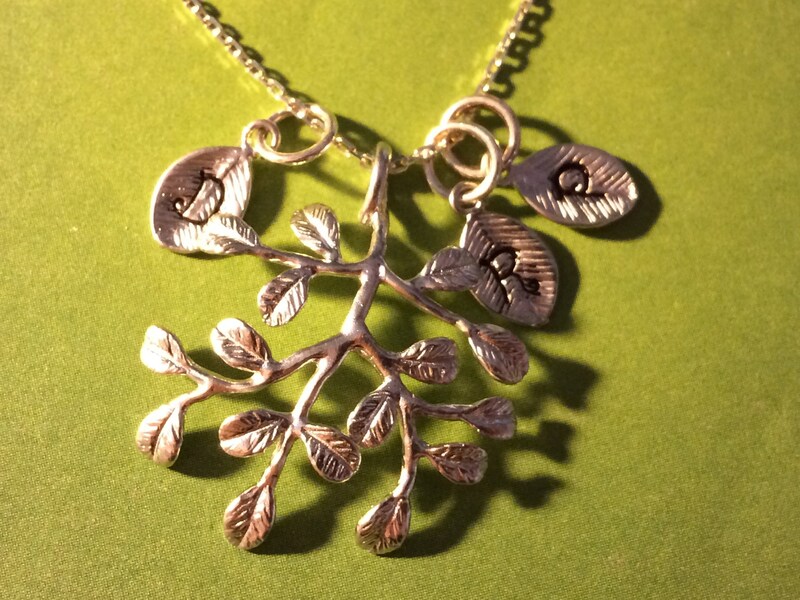 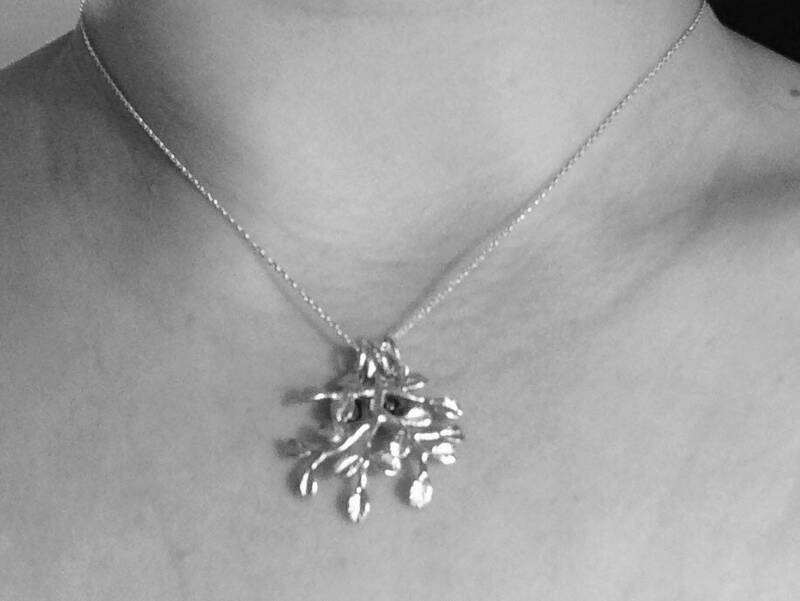 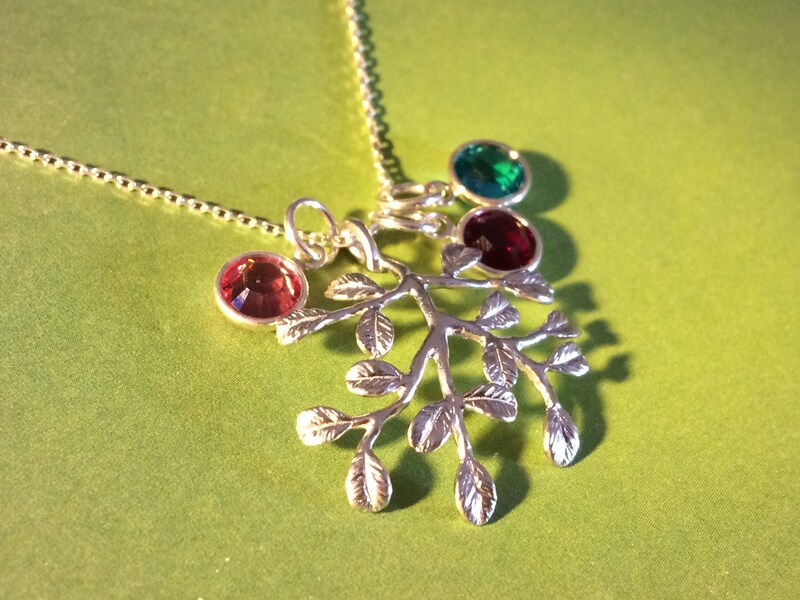 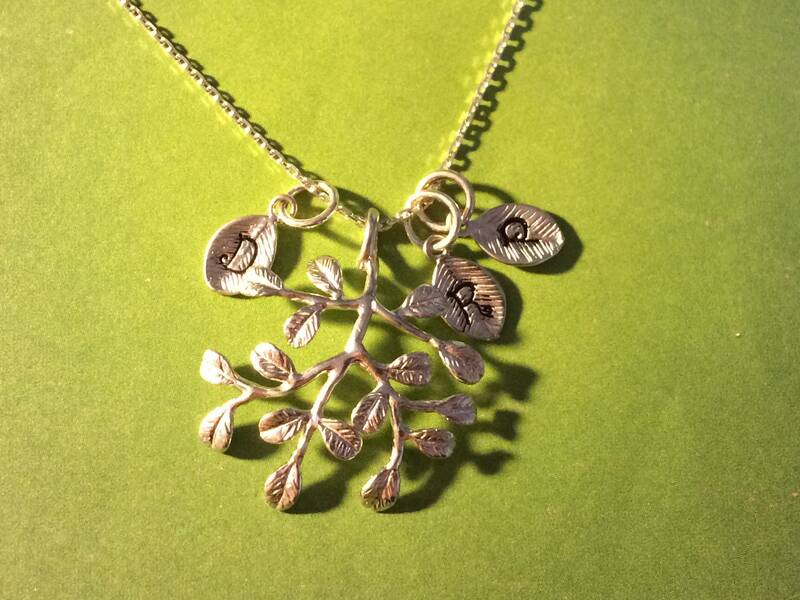 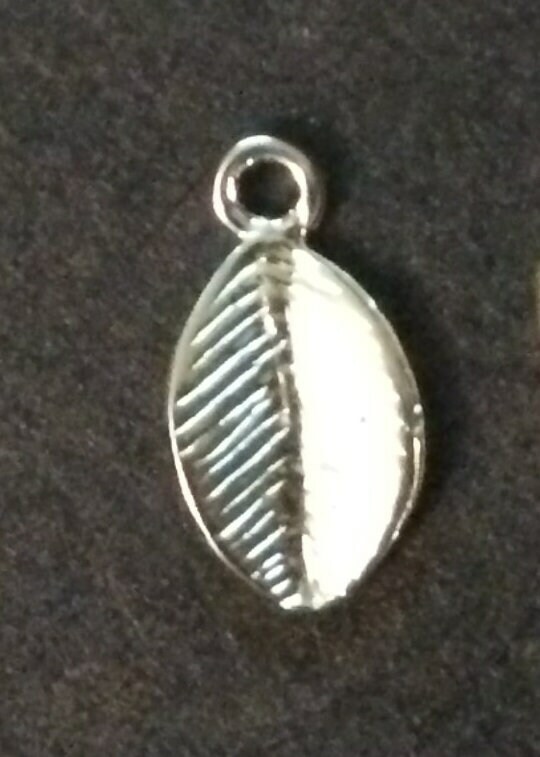 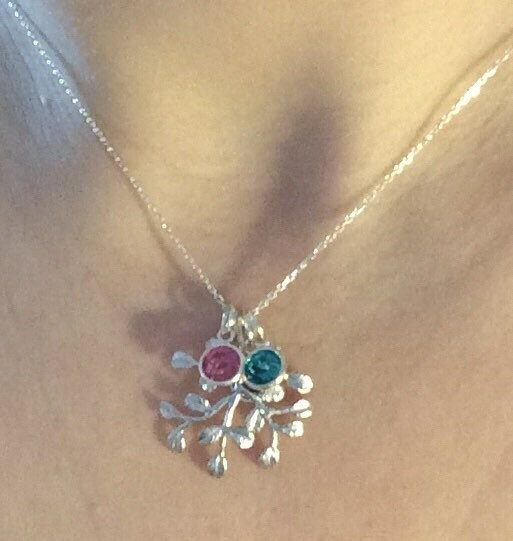 The branch/ tree pendant comes on a sterling silver chain.